Call Us Today for Storage Services! 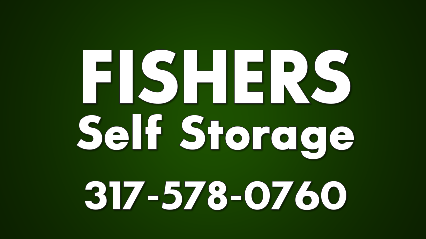 If you are looking for self-storage services, look no further than Fishers Self Storage. Since 1995, we have provided self-storage services to customers in Fishers. We are locally owned and operated, and customer satisfaction is our top-priority. Our knowledgeable and friendly staff provides a watchful eye over the entire storage facility daily. Our mission is to help you with all your storage needs. All our units are available at competitive prices. Why Choose Fishers Self Storage?